Welcome to Menlo Park Academy of Dance! We want you to enjoy every minute you spend here learning dance, achieving goals and participating in studio activities. Our wish is that it will be a time of joy and fulfillment that will last a lifetime. Keep noise in the waiting areas to a minimum so as not to disturb the classes. Take the time to warm up quietly before class in order to prepare your mind and body for optimal learning. Be neat and clean in appearance to show body alignment. Warm up clothes and t-shirts are not permitted in class. Students may wear a fitted ballet wrap sweater in winter. Hair must always be secured off the face & neck for all classes. A classical ballet bun with hairpins & hairnet is required for ballet levels II & up. Do not wear bracelets, necklaces & watches. Do not chew gum in class or in the waiting areas. Eating is not permitted in class or in the dressing rooms. Food can only be consumed in the lobby or outside the building. Cover-ups are required before and after class when entering and leaving the building. NO photography or filming of classes at any time. Menlo Park Academy of Dance does not teach technique to students who compete with a Competition Team at other local dance studios, as this represents a conflict of interest within the classroom and student body. 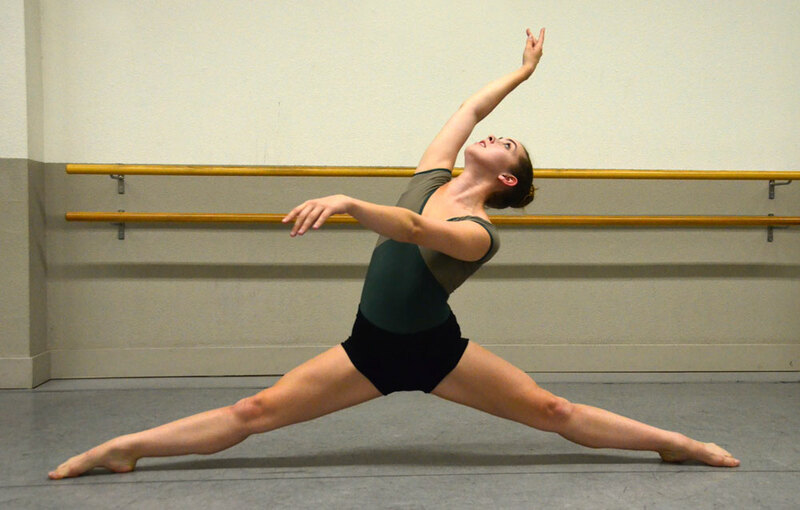 Students must take the corresponding Jazz & Lyrical levels as their Ballet level. Parents are ALWAYS welcome to watch classes but please take noisy siblings and cell phone calls outside so as not to disturb the class. The curtains may be closed at the discretion of the teachers. Students must be picked up promptly at the end of each class. Menlo Park Academy teachers are not expected to wait for parents or care givers to pick up their dancers at the end of each day. Character shoes & skirts for Ballet I through V must be ordered through the MPAD Office.